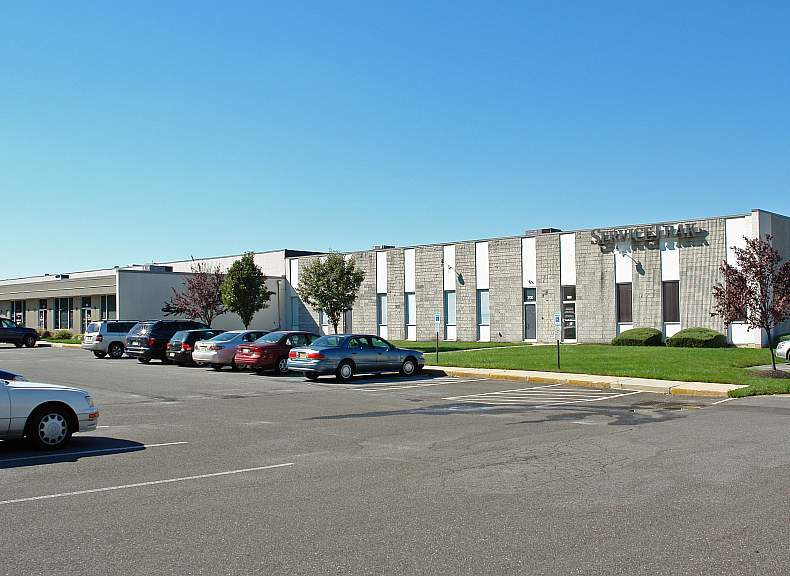 Cherry Hill Business Park is a thirteen (13) building flex/warehouse portfolio totaling 615,615 square feet, situated on 87 acres of land located in Cherry Hill, New Jersey. 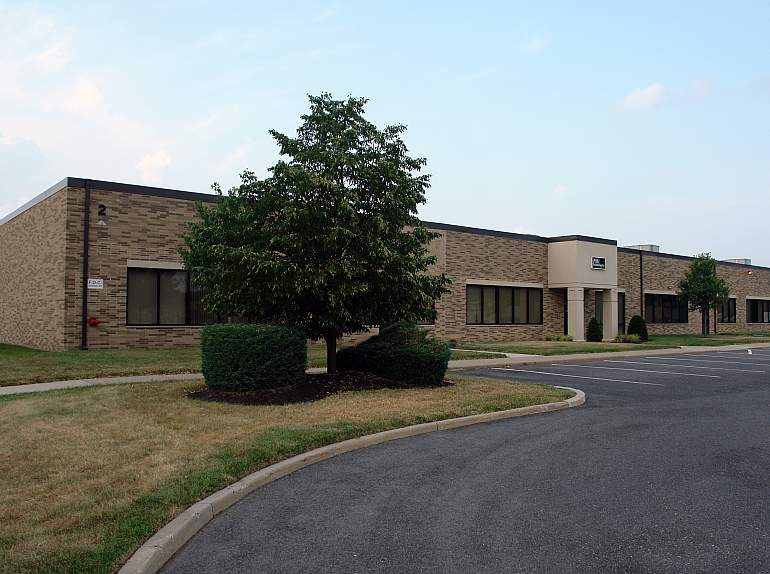 The business park is comprised of a mix of single story flex and quasi-retail buildings, located less than one mile from Route 70 and within 3 miles of Route 73, I-295 and the New Jersey Turnpike on Springdale Road, Esterbrook Lane, Pin Oak Lane, Keystone Avenue, and Olney Avenue in Cherry Hill, Camden County, NJ. 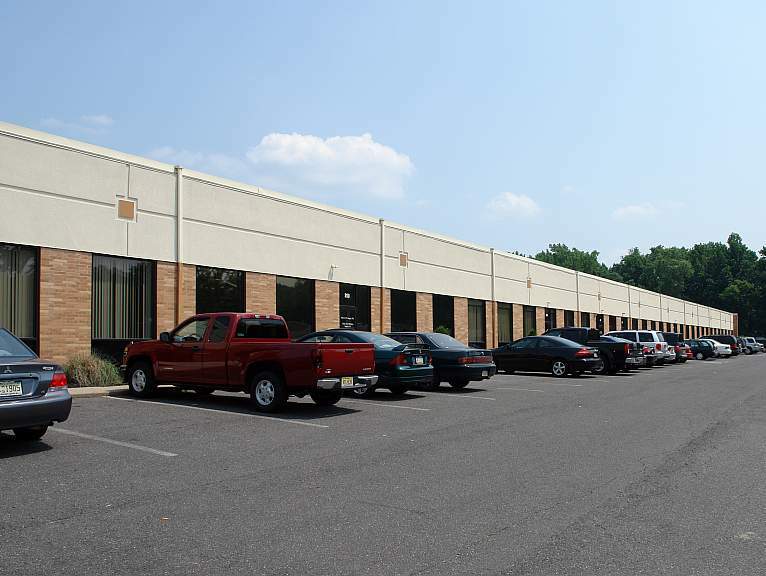 Cherry Hill Business Park offers the premier flex and retail product in the market. 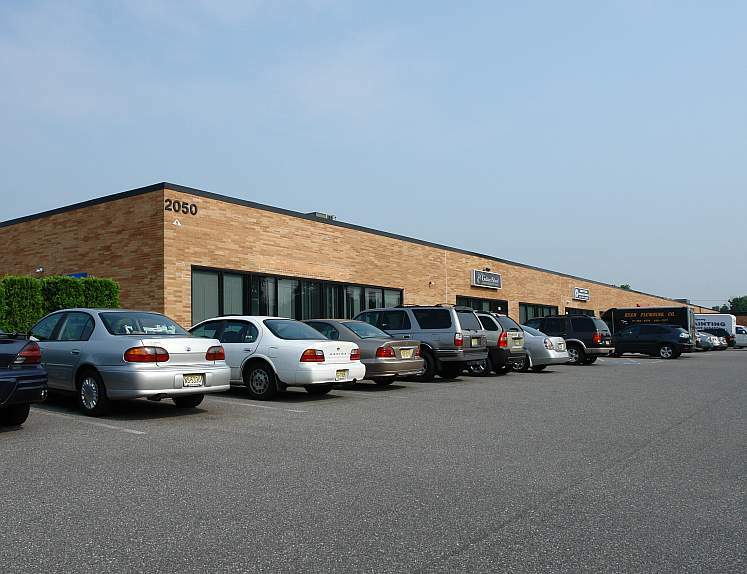 The buildings have sufficient loading, abundant car parking, and up to 26’ clear ceiling heights. Several of the properties have frontage on Springdale Road which is positioned well for retail use.